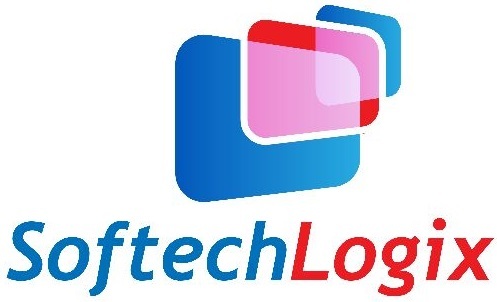 Are you interested in working with Softech Logix? Do you want to start a new project with us? You can Contact Softech Logix by using the enquiry form or by mail, telephone or email using the details shown below. Please fill in the form. If you would like to speak to us directly, our details can be found below. Our business representative will get back to you swiftly.